Our Kids program will give your child confidence and a safe and positive way to spend ALL that energy. 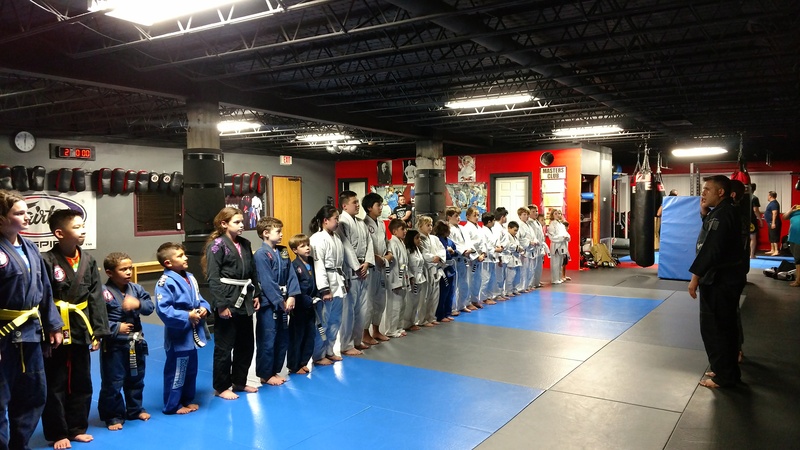 Here at Midtown MMA Houston we focus on character development. 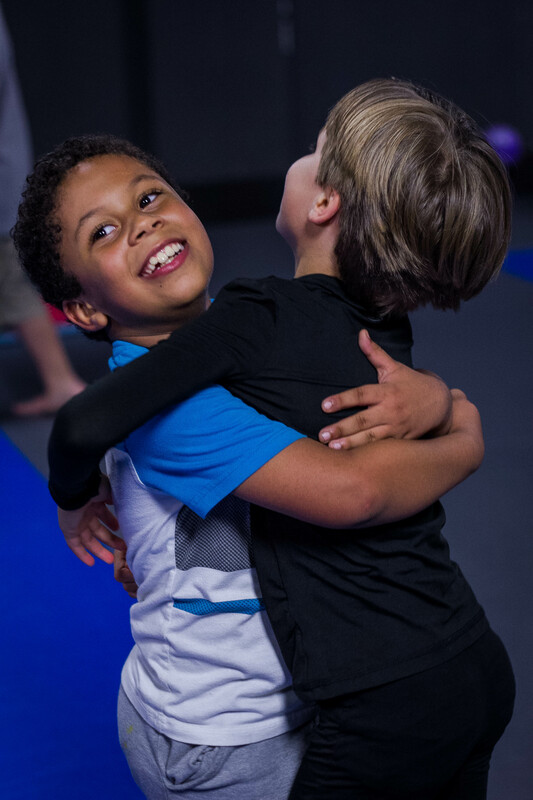 A child’s self esteem is so important, and our Kids Martial Arts after-school program is one of the best ways to help them develop that. Team Sports only last a season, but Martial Arts last a life time. 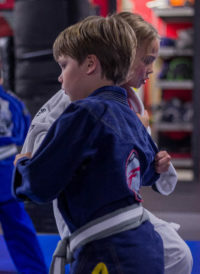 The repetition, details of jiujitsu techniques, and rules that are emphasized during class can aid in a child’s self discipline and empowerment. We even assign homework that they will actually want to do!